The implants are now routinely providing a permanent solution for those who want to have teeth always. We can fulfil spaces in the mouths that miss from one tooth to all. 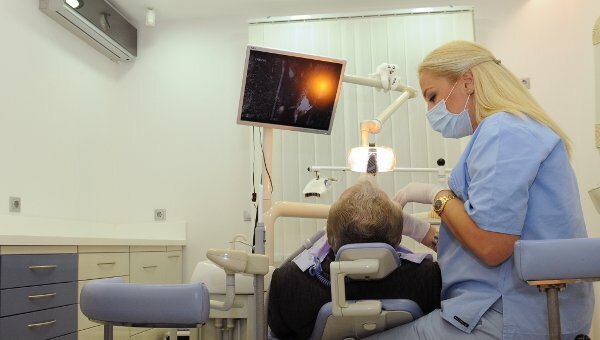 In the present dental office the implants that we use are internationally recognised and the company that produces them give 10 years guarantee which offers security in the long run. People who have lost for some reason a tooth and want it to be replaced without "touching" the adjacent, or those who are struggling for years with "moving" dentures, can come to the office and find a solution to their problem.